Stayed on Lake Osborne, 10yd stretch of lake shore in back yard, counted 13 of these monster snail shells. All looked pristine but all devoid of a snail and I found them like that all over the lake and lake Ida also. What happened to all the gators on both lakes? Only saw one on Osborne, none on Ida. Went to glades and immediately saw 3, only 20 min west. Also the pink stuff, gonna google it, but what layed it? Also everywhere. Was gonna post pics but computer being difficult. Will edit. Ok, quick google and monster snails r laying large piles of pink eggs. Still would like to know about gators. 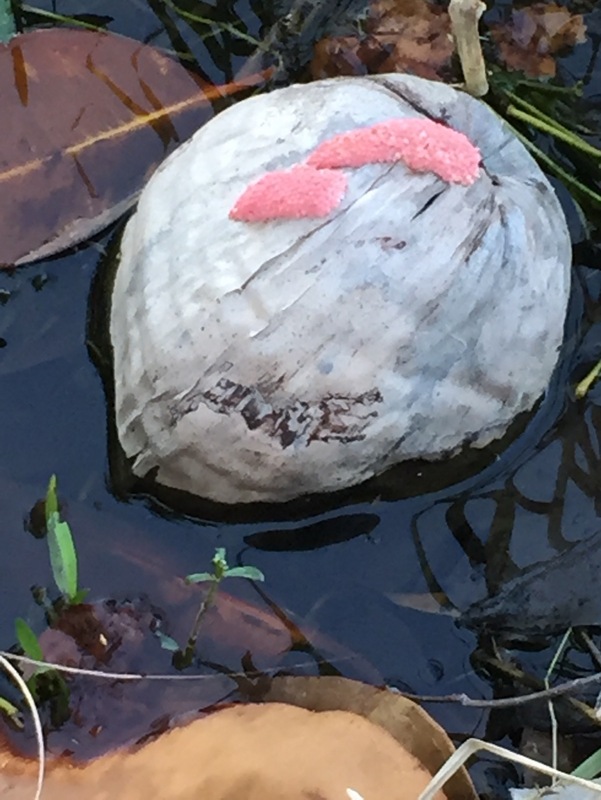 The pink eggs are from Apple snails, they are an invasive species. yeah, i didn't fish the glades, was pleasant relief not having to contend with gators but still where the hell did they go? never saw one sunning on banks of any of the dozens of canals down there. 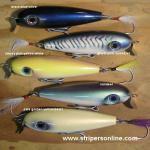 I have fished around them in the yak multiple, multiple times over the last 20 yrs. never had an issue but they get all my respect. I could be wrong but isn't mating season for gators in FL around May? Males are very aggressive. Many communities have the gators taken out when they show up. Of course with the canal system in FL they can roam around pretty easily. Often see them walking across Golf course, going from one pond to another. Rod, You forgot or over looked Red Fox, Coyote, Monkey squirrel, Gator Back Turtle, Armadillo, and few other critters. The shells are from Apple snails and the pink stuff is apple snail eggs. There are number of different kinds including some native species. 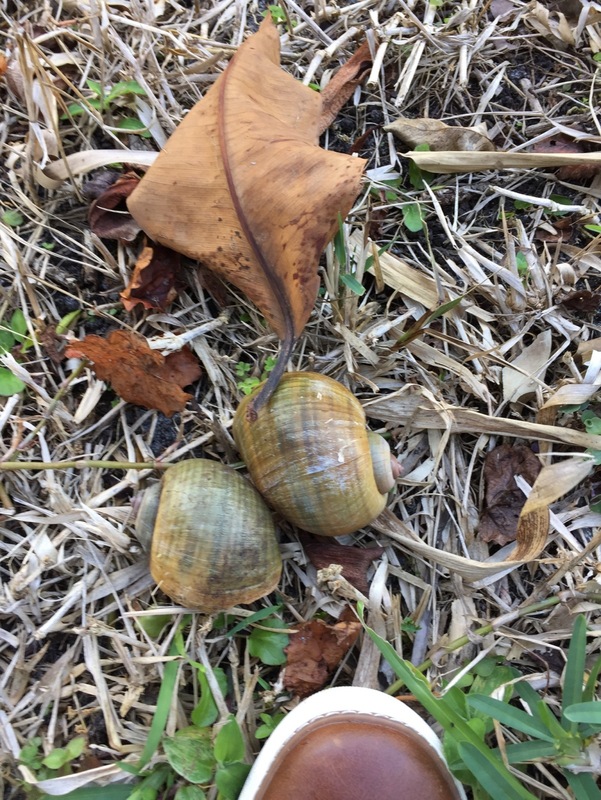 From what I have been told by biologist that did a research paper last year the pink egged apple snail is invasive (white egged are native), and are a favorite food of the Limpkin bird. The empty shells are from where a limpkin ate them.